Six collectives in total will take part in the competition and five out of them did not receive direct invitations. 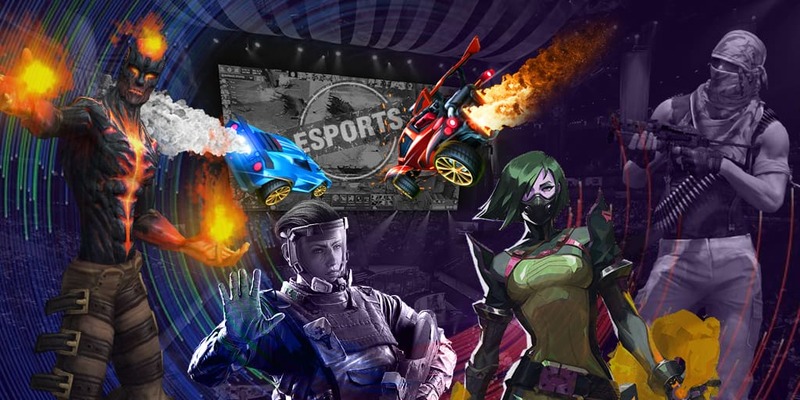 The matches of BLAST Pro Series: Madrid 2019 will be taking place from 10 till 11 May. The holding place of the event will become Madrid Arena, and the prize pool that the teams are to divide consists of $250,000. The last championship from BLAST Pro Series took place in Brazil, Sao Paulo from 22 till 23 March. There Astralis managed to win over Liquid at the final by the score of 2-1. The main money prize will be $125,000, and MVP of the tournament was Nikolai ‘dev1ce’ Reedtz.